Kentico hosting is an all in one solution with a multitude of uses. These uses include options for creating web sites, intranets and Web 2.0 community web sites. Kentico hosting is also used to develop message boards, booking systems as well as image galleries among the various other functionalities. 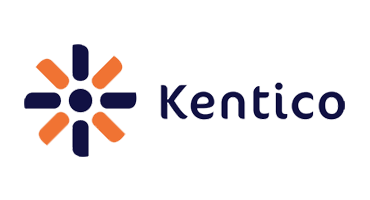 What is European Kentico Hosting? Kentico CMS goes beyond content management and offers many additional modules that allow you to create online forms, send email newsletters, sell products online, build customer communities and many others. Kentico CMS is an affordable content management solution that provides a complete and total set of features for building web sites, intranets ,community sites and also on-line stores on the Microsoft ASP.NET platform. Why Choose HostForLIFE.eu for Kentico Hosting? Try our Free Kentico Hosting today and your account will be setup soon! You can also take advantage of our Windows & ASP.NET Hosting support with Unlimited Domain, Unlimited Bandwidth, Unlimited Disk Space, etc. You will not be charged a cent for trying our service for the next 3 days. Once your trial period is complete, you decide whether you'd like to continue.